Pneumatic industry, Happy new year! Happy holiday! Thanks for your support in 2018. Fescolo wish you and your family a happy life and successful career in the New Year in 2019! 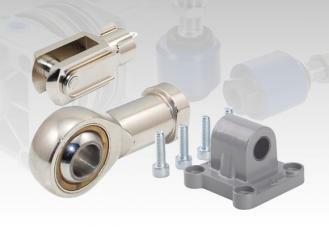 In Air Cylinder Kits, the Cylinder pressure is the amount of cylinder shrinkage when the piston reaches the end of the compression stroke. 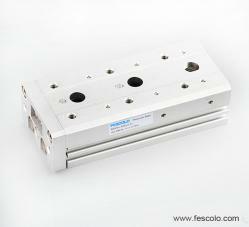 When it comes to the sense of manipulation, you have to say the number of cylinders, such as Full Stainless Steel Pneumatic Cylinder in the car. 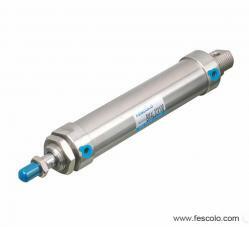 Lubrication of cylinder such as Full Stainless Steel Pneumatic Cylinder, its purpose is to reduce the movement of the cylinder on the cylinder itself damage, extend the life of the cylinder. There are two types of cylinder liner such as Float Joint damage: the wear of the cylinder mirror and the corrosion of the outer wall of the cylinder liner.